Tumblers are great for using as your everyday cups, as well as the perfect pencil holders. The High Fire tumblers can be used for anything, drinking or decoration. 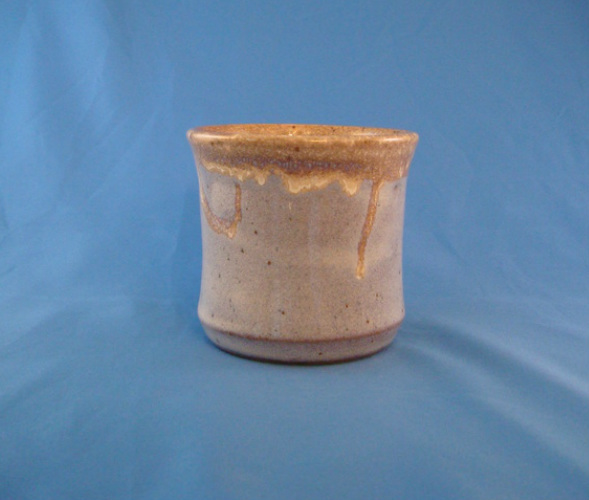 The Raku tumblers, however, cannot be used for drinking out of, they are purely for decoration and uses such as a pencil holder.